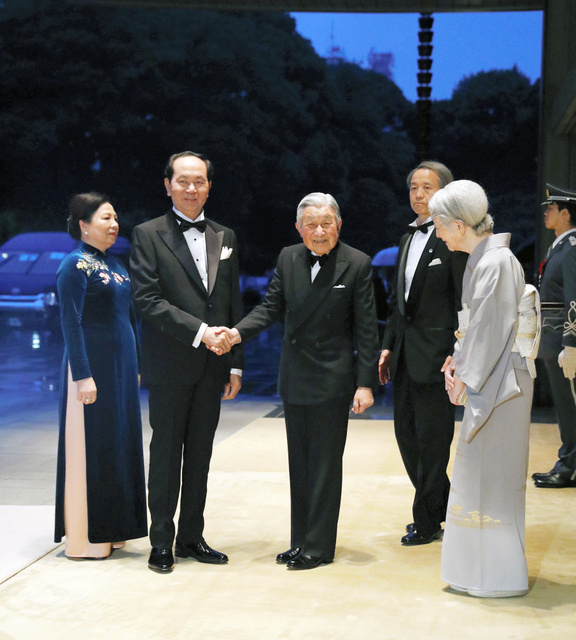 On 30th May, HM Emperor Akihito and HM Empress Michiko held the Imperial Banquet for HE Mr Tran Dai Quang, President of the Socialist Republic of Viet Nam and the First Lady at Imperial Palace. 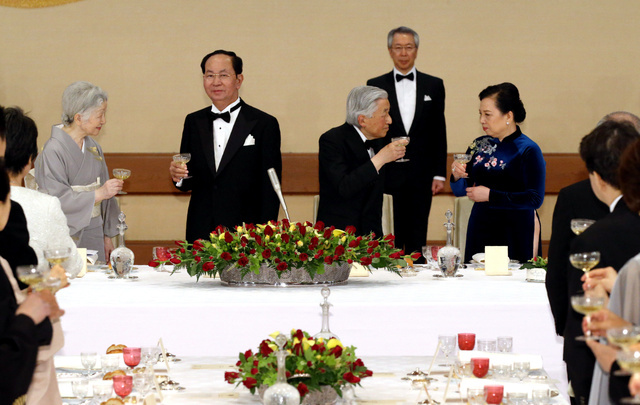 The other members of Imperial Family also joined the banquet. 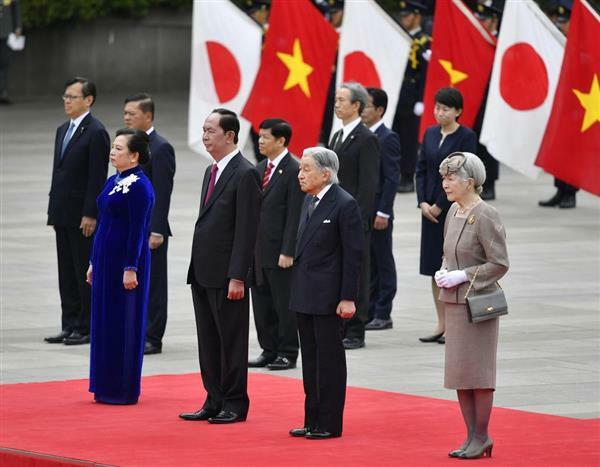 I wish to extend a heartfelt welcome to Your Excellency Mr. Tran Dai Quang, the President of the Socialist Republic of Viet Nam, and Madam Nguyen Thi Hien, on the occasion of Your State Visit to Japan. 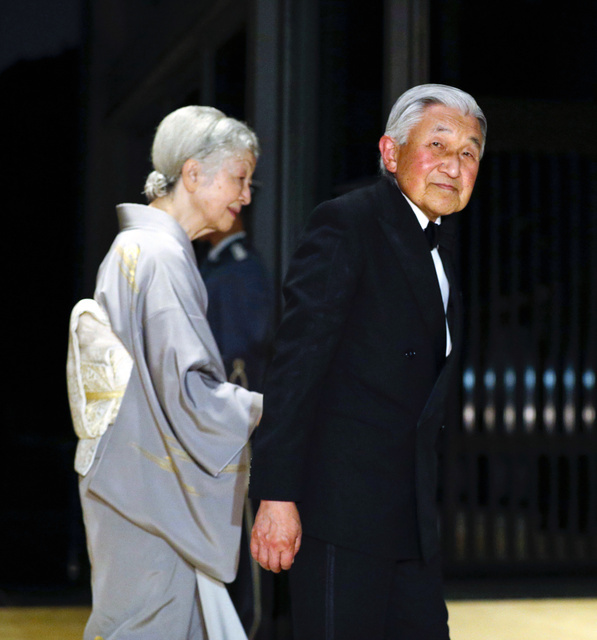 I am truly delighted to be able to spend this evening here with you. 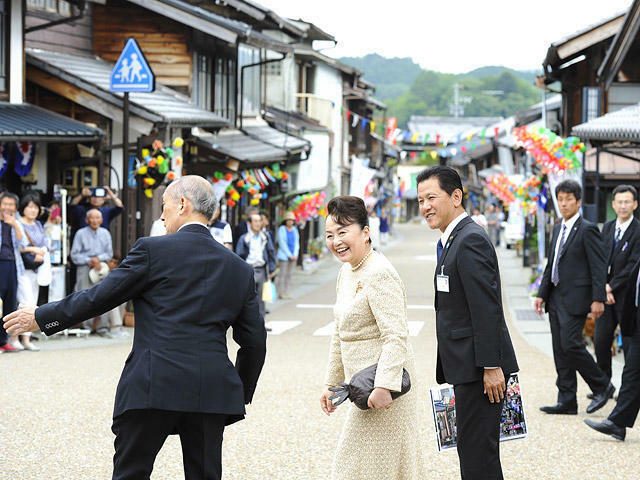 The Empress and I visited your country for the first time as state guests in the spring of last year. 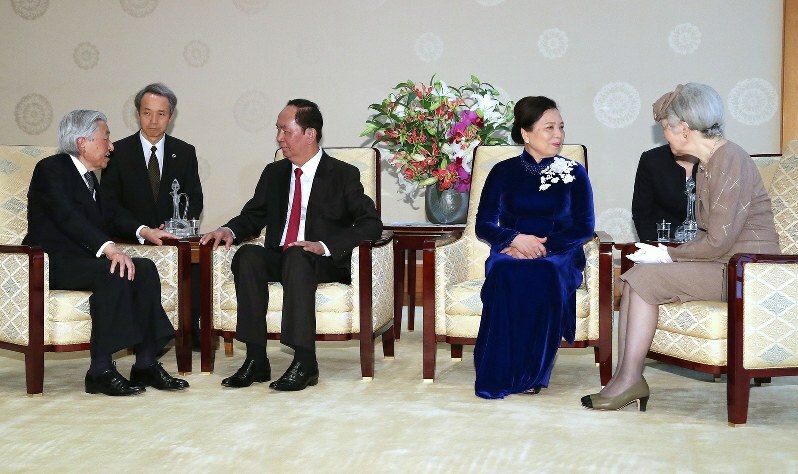 The gracious hospitality extended to us by Your Excellency President Quang and Madam Hien is still fresh in our minds, as is the warm welcome we received from your people wherever we went. I would like to take this opportunity once again to express my sincere appreciation to you and to the people of Viet Nam. During this trip, we visited the capital city of Hanoi and the ancient capital of Hue and we were able to acquaint ourselves with the long history of exchanges between Viet Nam and Japan. The music and dance which were brought to Japan from your country in the eighth century are still preserved here as part of gagaku, our imperial court music, under the name Rin’yugaku, meaning “music of Champa.” At the palace of the Nguyen dynasty in Hue, we enjoyed a performance of Nha nhac, which shares the same roots as gagaku. In Hue we also visited a memorial house dedicated to Phan Boi Chau, where we were able to retrace the steps of the man who initiated the Dong Du movement at the start of the twentieth century, paving the way for many Vietnamese youths to study in Japan. 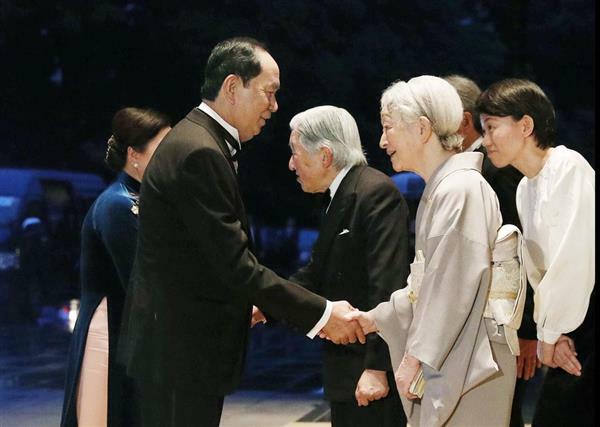 Prior to this, in Hanoi, we had the opportunity to meet some of the Vietnamese families who shared their lives with former Japanese soldiers for some years after the end of World War II. 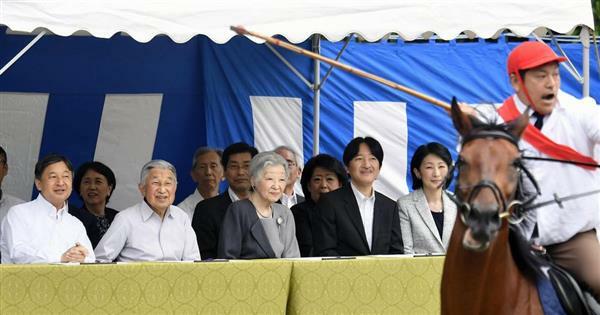 We heard from them about the exchanges that they have continued to have to this day with the Japanese families of those former Japanese soldiers. Those former soldiers remained in Viet Nam after the end of the war and fought alongside the people of Viet Nam in its war for independence from France. 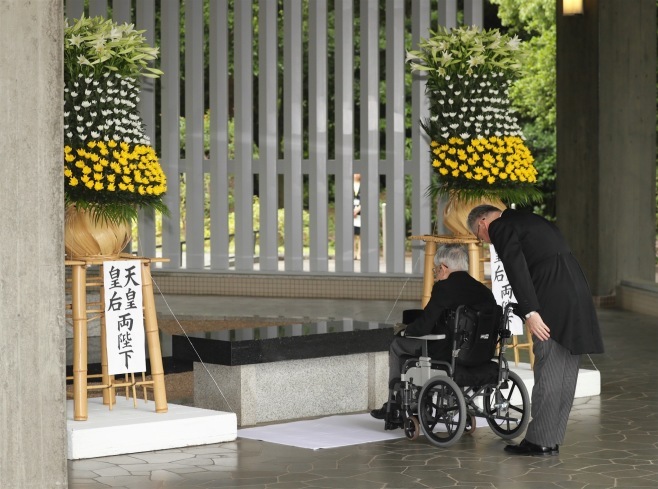 Even after its independence, they continued to live in Viet Nam with their families, but after some time, due to the circumstances of the day, they were obliged to return to Japan, leaving their families behind. During our visit, we also met Vietnamese people who have built active careers in Viet Nam after having studied in Japan as well as Japanese expatriates residing in Viet Nam, including members of the Japan Overseas Cooperation Volunteers assigned there and those involved in economic activities in your country through their work for Japanese companies. 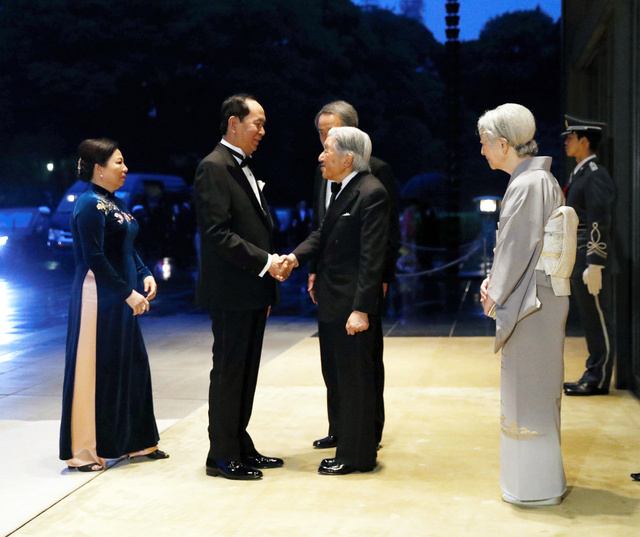 Hearing about the activities that they undertake every day in their respective positions made me happy to think that people like them will be serving as bridges between Viet Nam and Japan for many years to come. 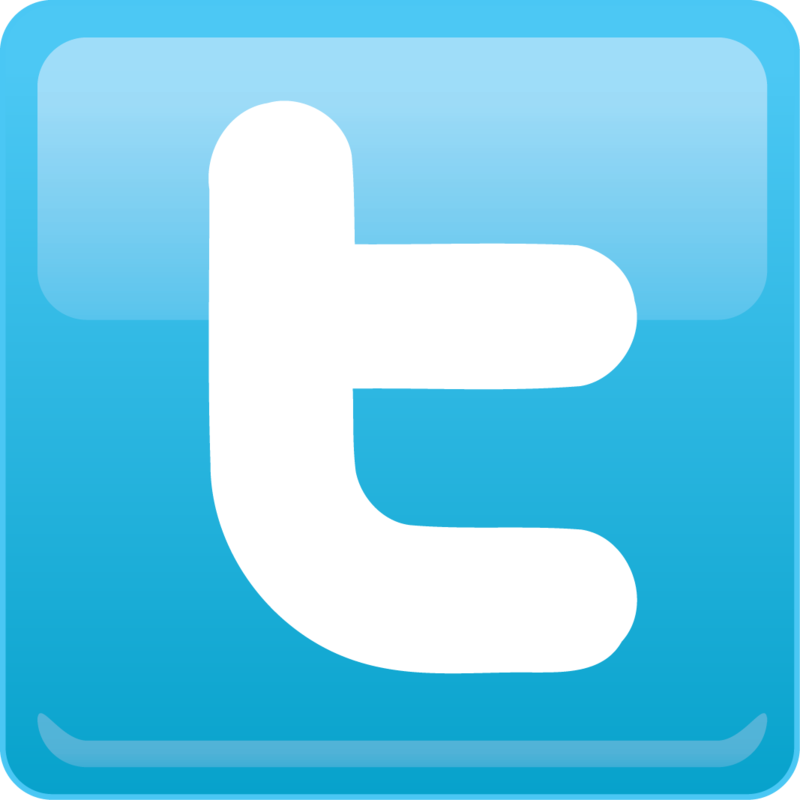 Your country has overcome numerous past hardships to engage in nation-building and achieve remarkable development. 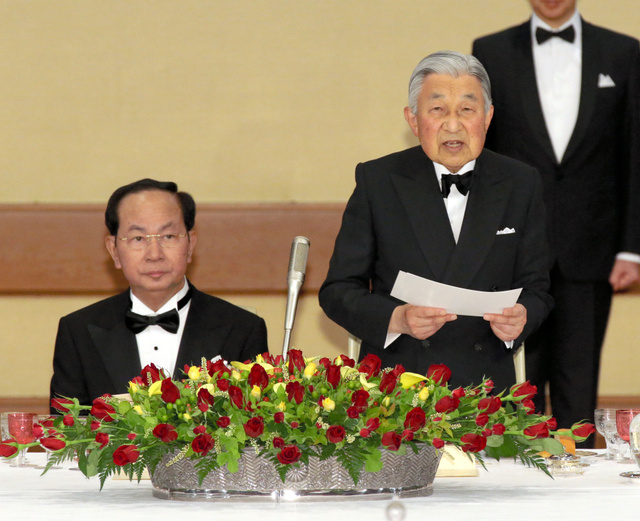 This year marks the 45th anniversary of the establishment of diplomatic relations between Viet Nam and Japan in 1973, and I am told that a wide range of commemorative events are being held in both countries. 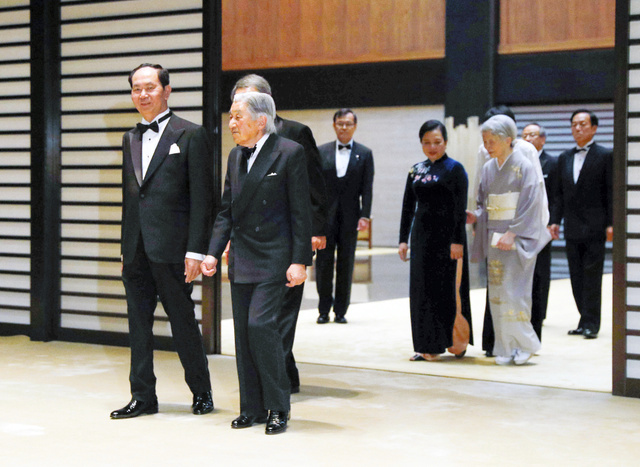 While our two countries have deepened our ties year by year over the past 45 years, the ties have grown closer than ever, especially in recent years. 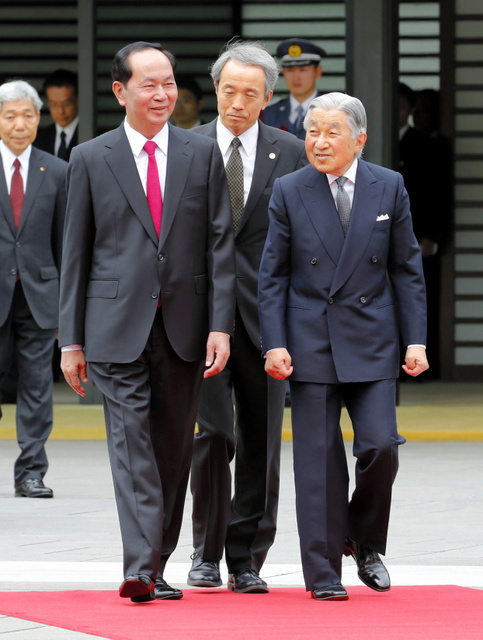 Today, approximately 260,000 Vietnamese citizens reside in Japan, including students and technical interns. 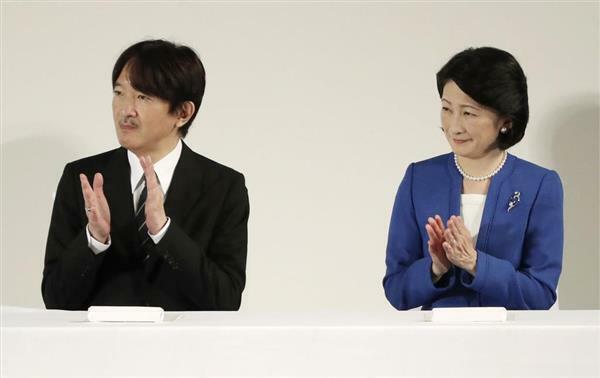 Among them are individuals who support Japan’s aging society as nurses and certified care workers. 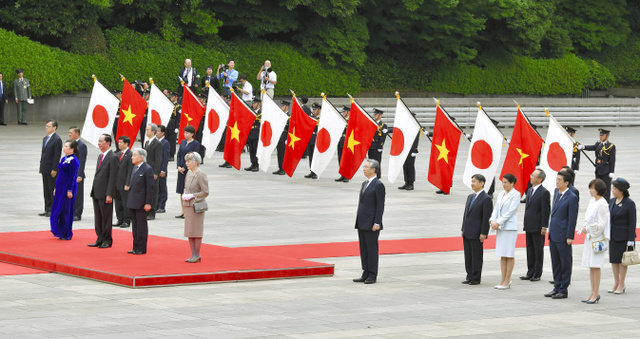 Meanwhile, the number of Japanese citizens and companies active in Viet Nam also continues to rise each year. 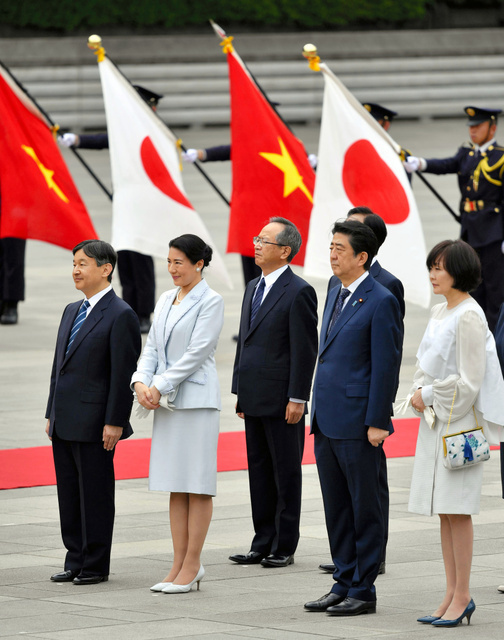 Thanks to the growing mutual interest among the peoples of our two countries, moreover, the total number of Vietnamese and Japanese visitors to each other’s countries surpassed one million last year. 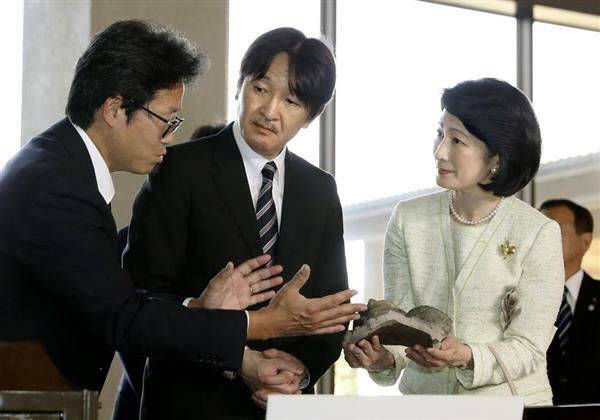 Among them are Japanese high school students who visit your country on school trips. It gives me great joy that a variety of exchanges between our two countries are taking place in this way, deepening our relationship. 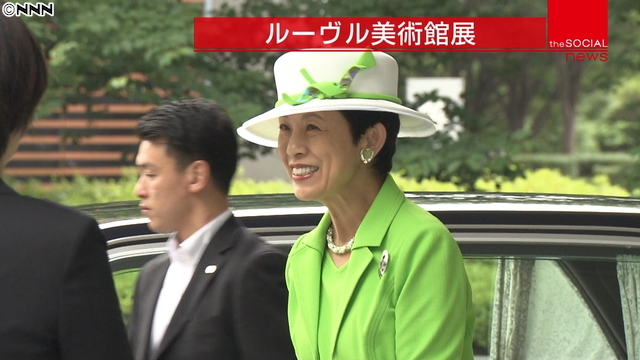 The season of lush greenery has now arrived here in Japan. 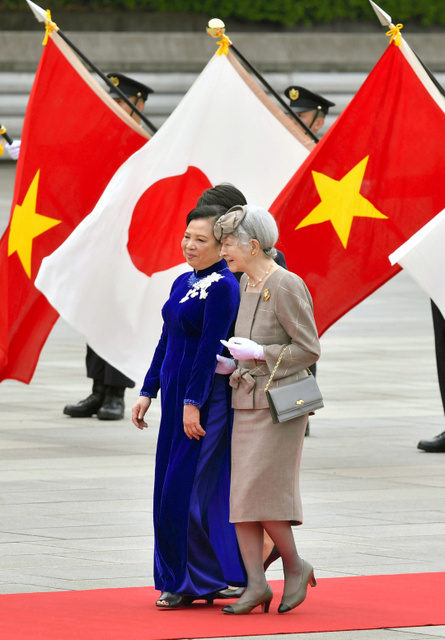 I sincerely hope that your visit will be a fruitful one and that the mutual understanding and friendly cooperative relations between Viet Nam and Japan will continue to develop further. 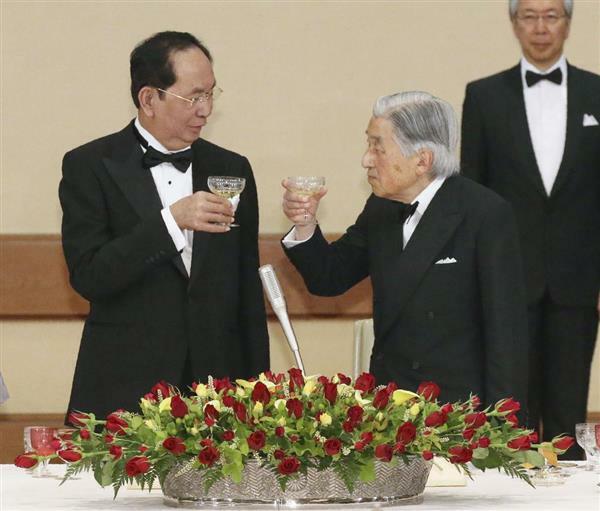 I would now like to propose a toast to the good health of Your Excellency President Quang and Madam Hien, and to the happiness of the people of Viet Nam. 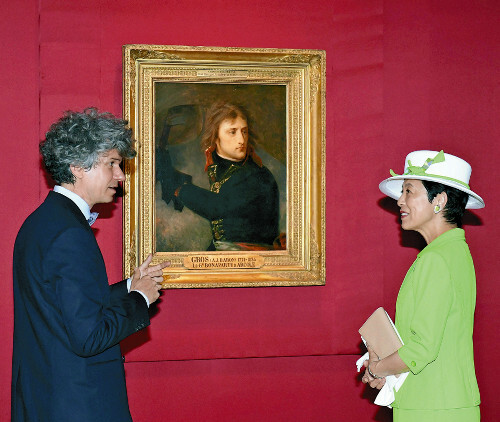 On 30th May, HIH Princess Hisako of Takamado visited the private view of the exhibition of the Art of Portraiture in the Louvre Collections took place at National Art Center in Tokyo. 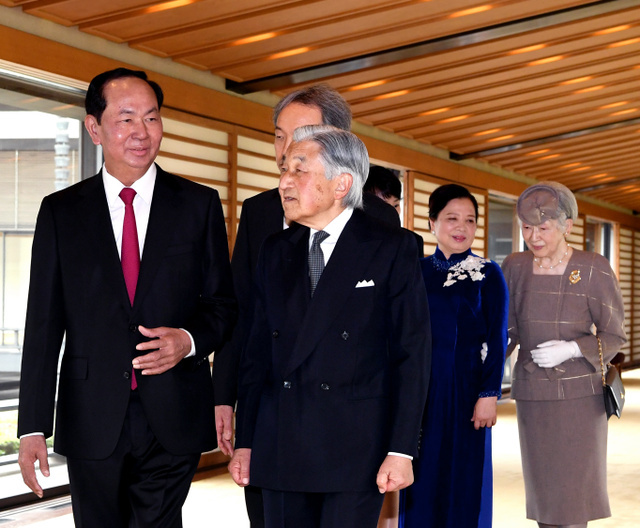 On 30th May, HM Emperor Akihito, HM Empress Michiko, HIH Crown Prince Naruhito and HIH Crown Princess Masako attended the welcoming ceremony for HE Mr Tran Dai Quang, President of the Socialist Republic of Viet Nam and the First Lady took place at Imperial Palace. 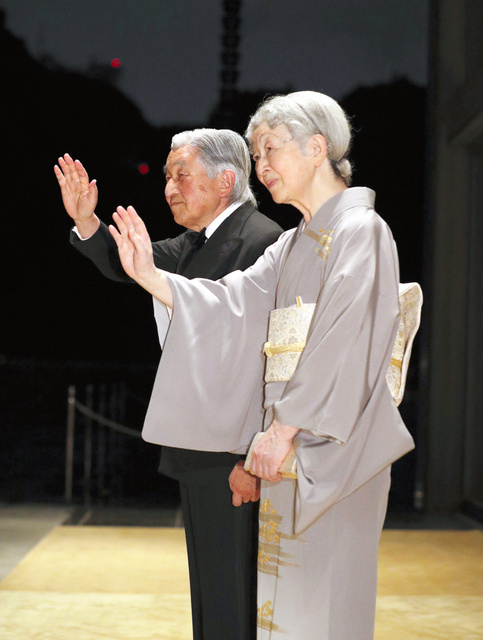 It is expected to be the last time for Their Majesties to welcome the State Guests as the Emperor and the Empress. 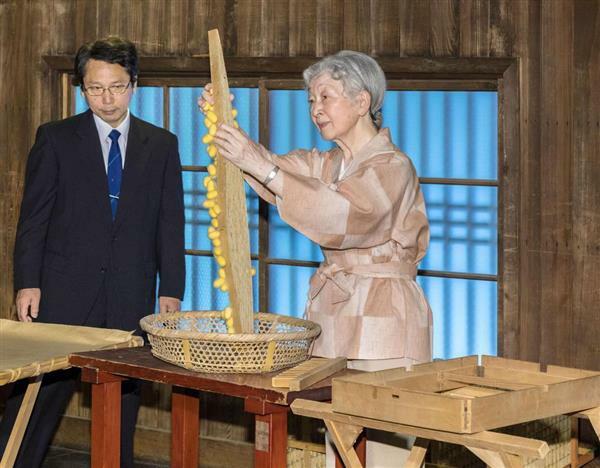 From 28th May to 29th May, HIH Princess Nobuko of Mikasa visited Gifu Prefecture to visit Flower Festival Commemorative Park as the Honorary President of Japan Rose Society. 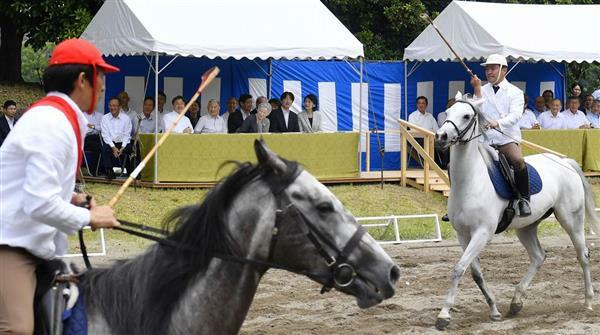 On 29th May, HM Emperor Akihito, HM Empress Michiko, HIH Crown Prince Naruhito, HIH Prince Fumihito and HIH Princess Kiko of Akishino watched the match of Dakyu (Ancient Japanese polo) played by the staffs of Imperial Household Agency took place at Imperial Palace. 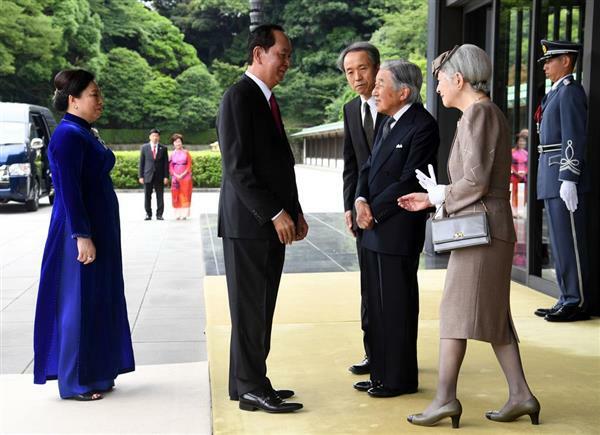 On 28th May, HIH Prince Masahito of Hitachi attended the memorial service for the unknown war dead during World War II took place at Chidorigafuchi National Cemetery for War Dead in Tokyo. 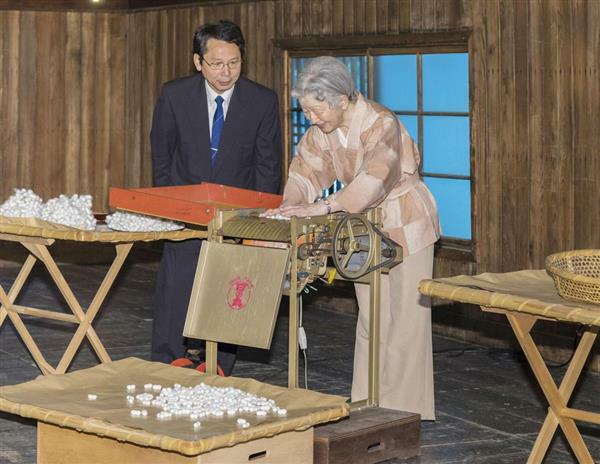 On 28th May, HM Empress Michiko cropped cocoons at Imperial Cocoonery inside Imperial Palace. 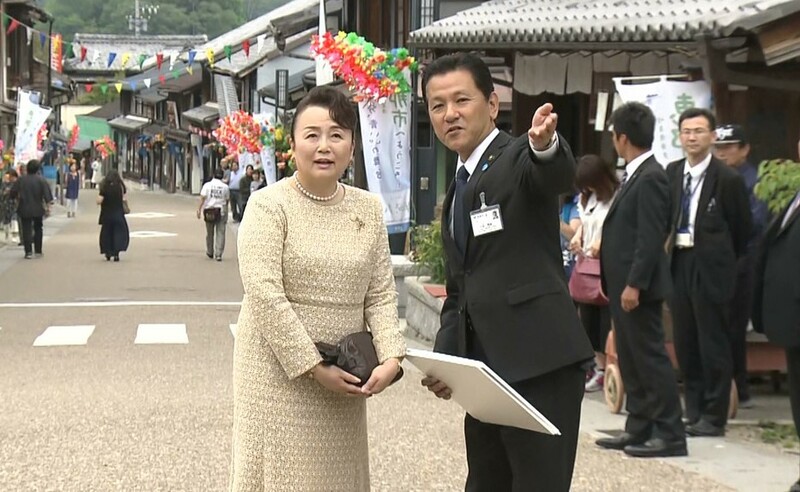 25th May to 26th May, HIH Crown Prince Naruhito and HIH Crown Princess Masako visited Shiga Prefecture to attend the 29th National Festival of Greenery Protection. 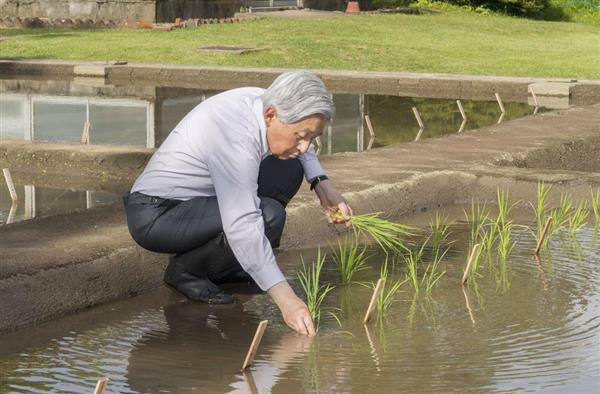 On 25th May, HM Emperor Akihito planted rice at the rice field inside Imperial Palace as the tradition of the Emperor. 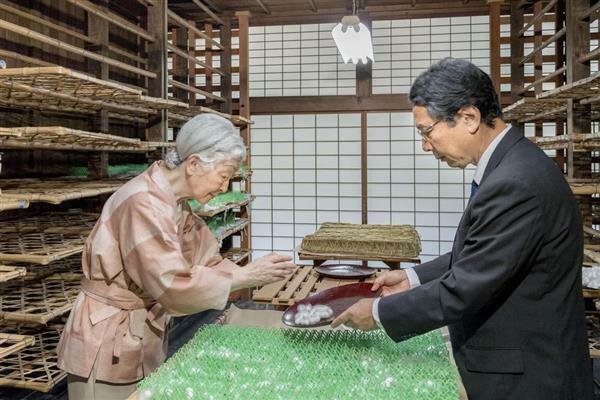 It became the las time for HM Emperor Akihito to plant rice as the Emperor. 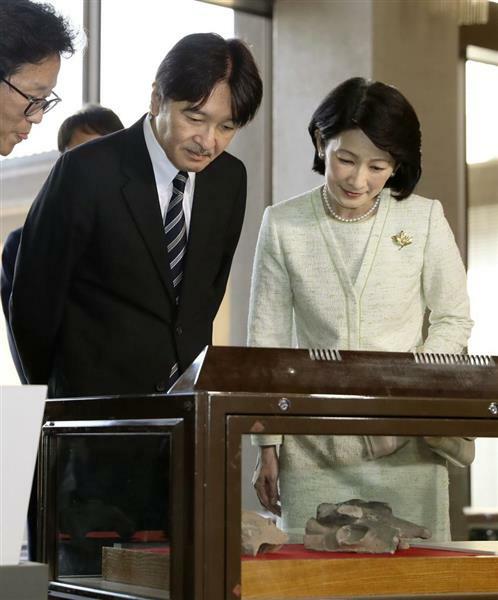 From 24th May to 25th May, HIH Prince Fumihito and HIH Princess Kiko of Akishino visited Kagoshima Prefecture to attend the ceremony to commemorate the 150th anniversary of Meiji Restoration.